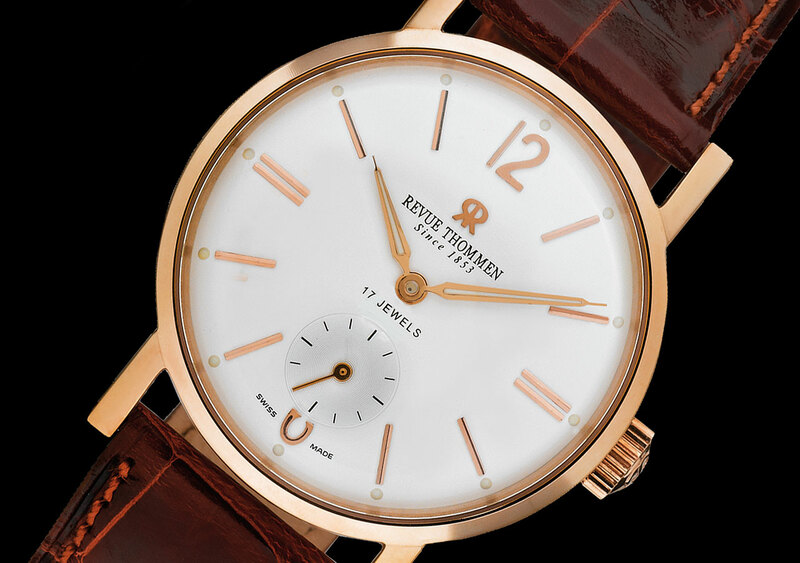 Revue Thommen can pride itself on having produced over one hundred movements since 1853. 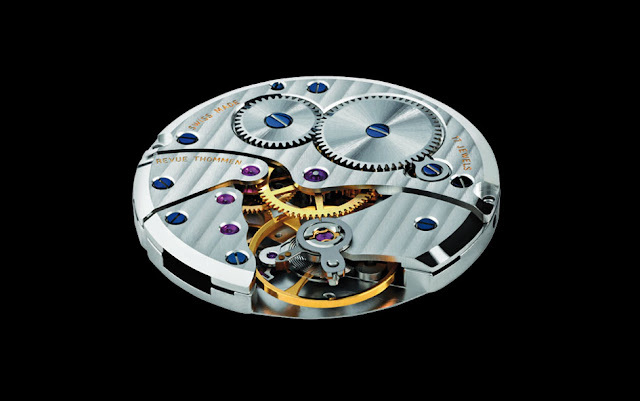 In keeping with this proud tradition, its latest model, the Classical 82 Round, houses the brand’s GT 82 movement. Inspired by legendary pilot watches, this timepiece has a round case, though the dial is presented in a more contemporary fashion, with shades of rose gold delicately highlighting the hour markers and hands. One of Switzerland’s oldest watch manufacturers offers here a neo-classical model that exalts simplicity, elegance and refinement in the purest tradition of horological savoir-faire.